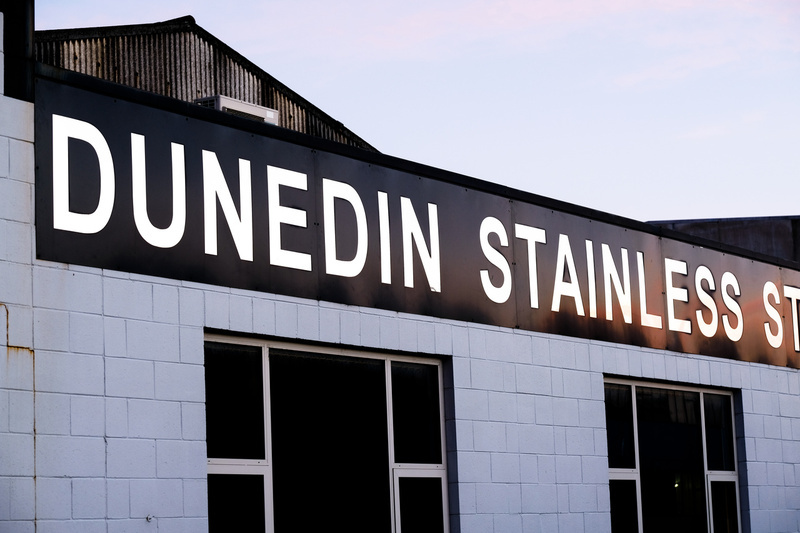 About Us | DISSCO | Dunedin Stainless Steel Co Ltd | Dunedin Stainless Steel Company Ltd is proud to be designing and manufacturing Stainless Steel products in Dunedin. 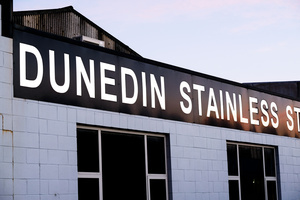 Since 1955, Dunedin Stainless Steel Company Ltd has established an enviable reputation throughout New Zealand for consistent high-quality products. 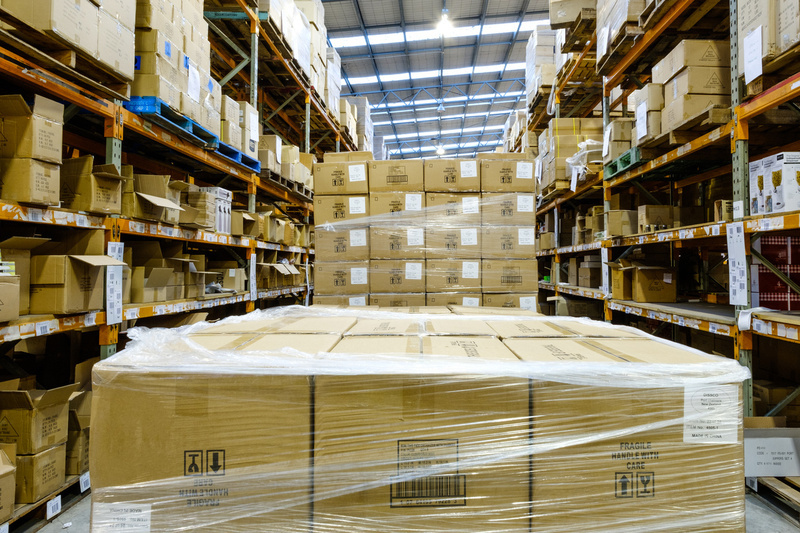 We are proud to be a New Zealand company, designing and manufacturing the DISSCO laundry and kitchenware right here in Dunedin, Otago. Dunedin Stainless Steel are sole wholesale distributors for d.line one of the most comprehensive kitchen and personal product ranges available in New Zealand. With over 2500 different items stocked in our 1800 square meter warehouse. 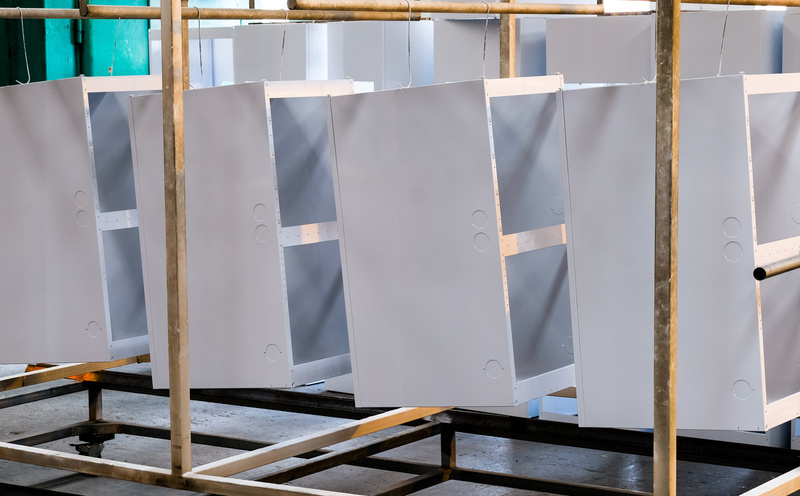 The DISSCO laundry tubs feature seamless spun tubs and basins including fabricated tubs made in Dunedin and a range of pressed seamless tubs imported and finished in our factory. They are polished to the same exacting standards as our kitchenware. 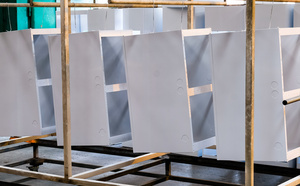 The DISSCO Smart Tub range of laundry systems has a model to suit any New Zealand home, from renovations to new homes. There is no other manufacturer or importer with a range as comprehensive and flexible to the needs of New Zealand homes both new and renovated projects. To find your local d line Agent, visit the Agents page. Alternatively, fill in the contact form to send us an email.